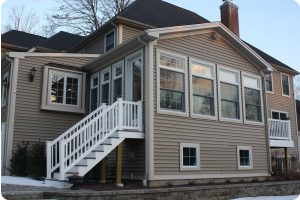 Below you will find the various remodeling services Architectural Kitchen Designs of Stratford, Connecticut (CT) specializes in, including custom cabinets, millwork, home remodeling services, commercial remodeling services, bathroom remodels, kitchen remodels and additions. 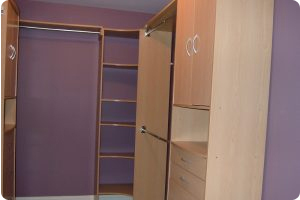 If you want to remodel or renovate your home or add on to your existing home, but you don’t see the specific project you are interested in below, please click here to fill out our contact form. A friendly team member will call you back within 24-48 hours to let you know if your remodeling project is something Architectural Kitchen Designs can help you with. To view our full photo gallery, please click here. 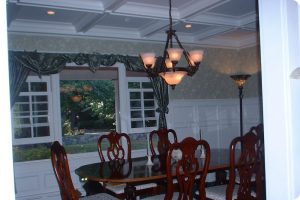 At AKD one of our greatest strengths and passions is designing and installing custom cabinetry for your home. 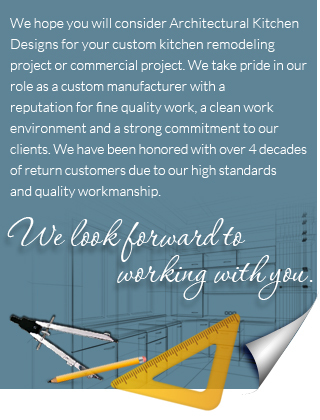 It was the core of our business over 40 years ago when we founded our company. 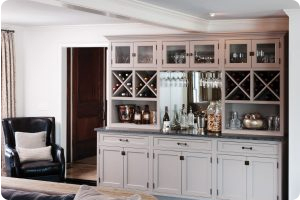 Whether it is new cabinetry for your kitchen or bath, library or bar areas we will stay true to our quality and craftsmanship as well as your needs and budget. 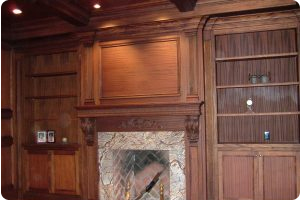 We can build cabinets in any wood species and provide a custom shop finish using only the finest materials. 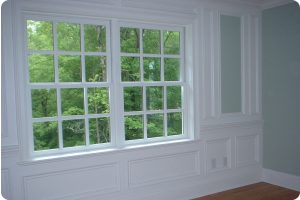 We can also color match any finish to existing cabinetry or furniture for a completely customized look. 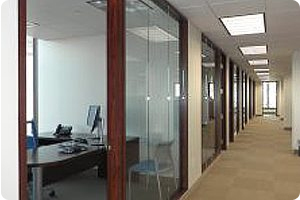 AKD has been providing complete commercial projects for many years. 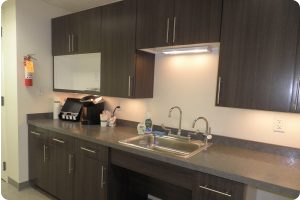 We have completed projects from the VNA, Outback Steak houses, Il Paleo Restaurant,as well as walk in medical treatment centers, hair salons and country club locker room cabinetry. 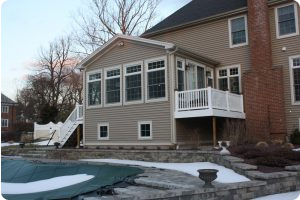 Our skilled construction team will complete your project in a timely, professional manner. 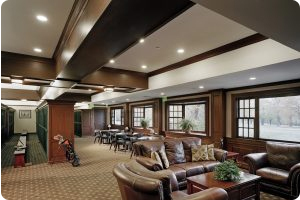 We work with a variety of Architects to plan your project and bring it to fruition. 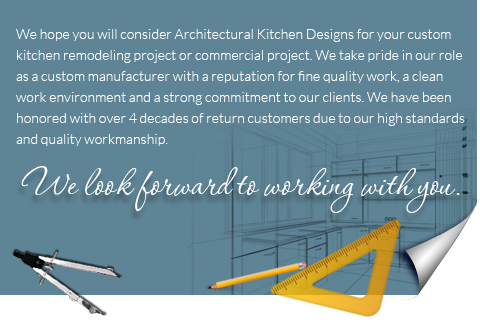 The team at Architectural Kitchen Designs does more than kitchen remodels and bathrooms remodels. 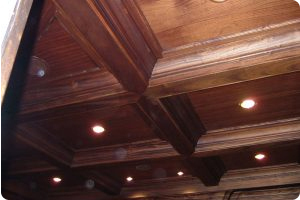 We also specialize in complete advanced-design millwork including custom libraries, coffered ceilings, and raised panelings. 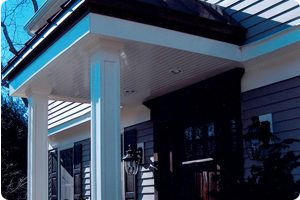 We will do beautiful custom work by hand so that you feel like your home is unique and truly your dream home. Each of our design/build projects starts with an initial idea and blossoms into reality. Whether it is a kitchen remodel or house renovation we will customize and create innovative spaces that are something that you and your family will love for years to come. We will hand draw perspective drawings to bring your vision to life. From these drawings we will build your cabinetry with a quality that will last a lifetime. 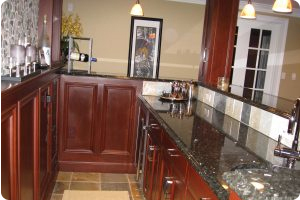 Our experienced installers will remove your existing cabinetry and install your new cabinets with the knowledge of years of experience. Custom counter tops will complete your cabinetry. 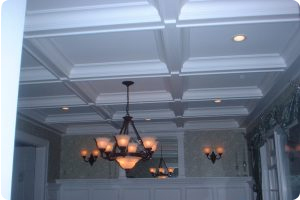 Update your dining room or library with a coffered ceiling and raised panel or recessed panel custom wainscott on your walls. The possibilities are endless. 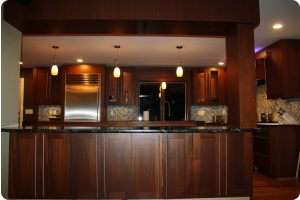 Complete your billiard room with a custom built bar for your at home entertaining!